It’s that time of year again when you need to start getting yourself ready for summer…at this time of year there is one thing always at the top of my list, sunglasses! 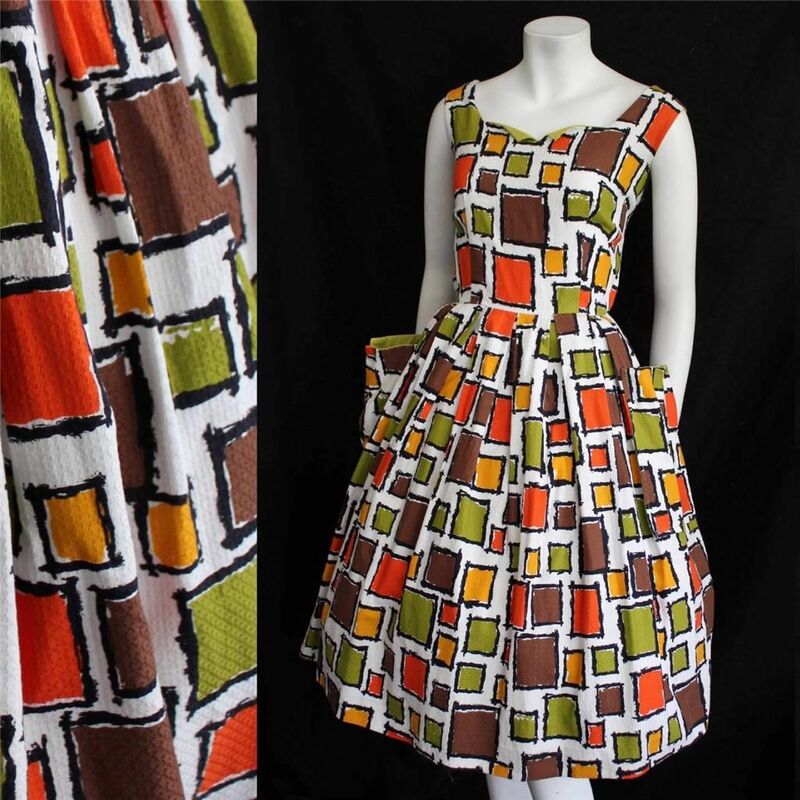 I have tons of great pairs of vintage sunglasses, but for day to day wear its often better to buy new in a vintage style- just for the safety protection you more often get in the lenses of new sunglasses. 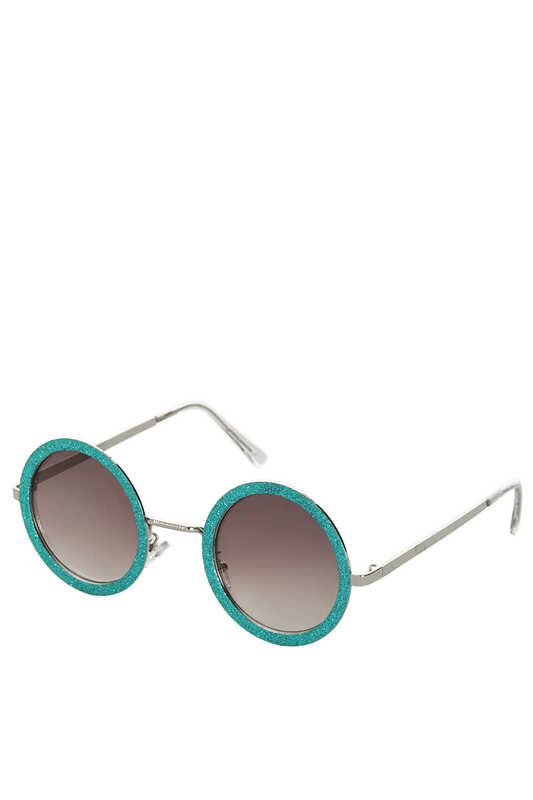 Topshop season after season have great sunnies at great prices. 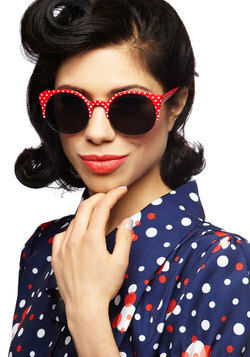 I have a bit of thing for gingham these topshop sunnies with their gingham frames are pretty ace! I don’t know how easy these glittery numbers would be to get away with, but I LOVE the shape and the vibrant colour of the frames. Accessorize seem to have gone wild (geddit? Ha ha) on leopard print with their sunglasses this year. 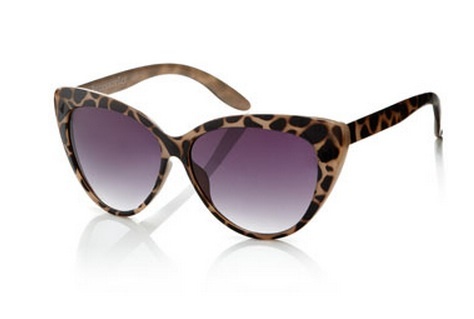 I really like their larger size “Susie” cats eye in leopard print. 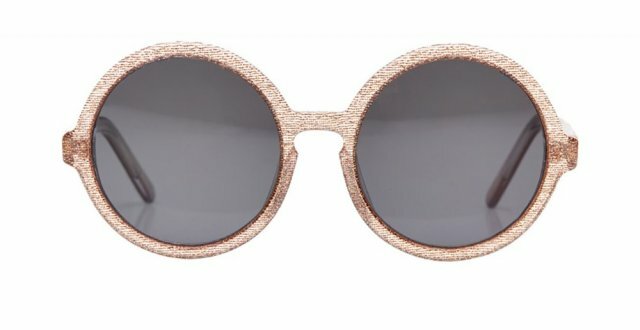 Modcloth have an amazing selection of sunnies for sale this summer. 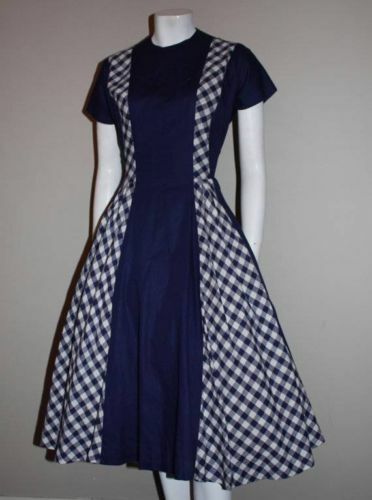 Lots in a great retro style- like the clothes themselves. 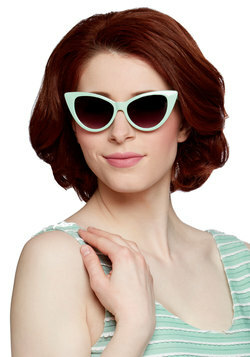 I love the colour of these ‘sorbet’ mint green cats eye sunnies. 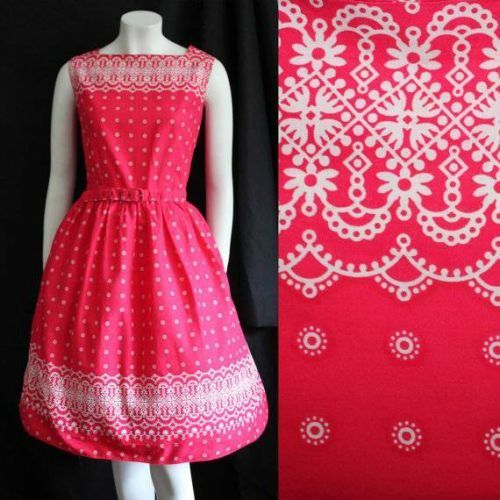 I like the subtle polka dot on this pair. 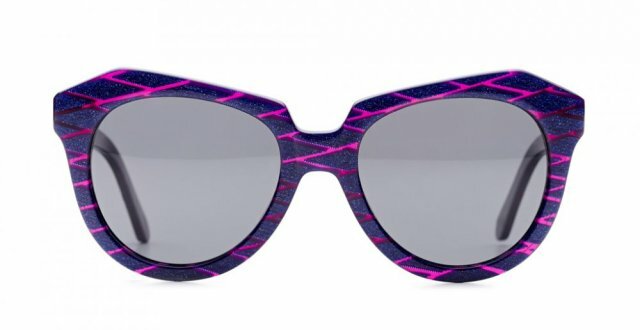 The abstract design on BonLook’s ‘ipanema’ sunglasses in fab and really compliments their shape. 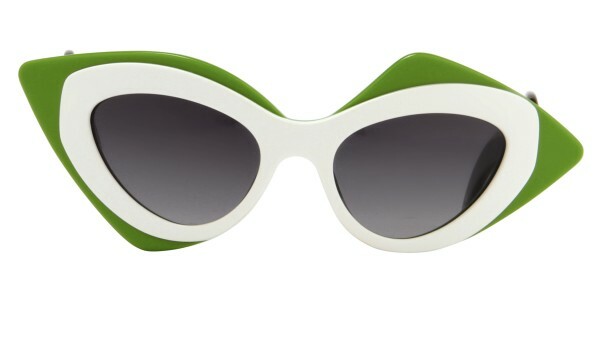 These sunnies also come in plain black and white tortoise. 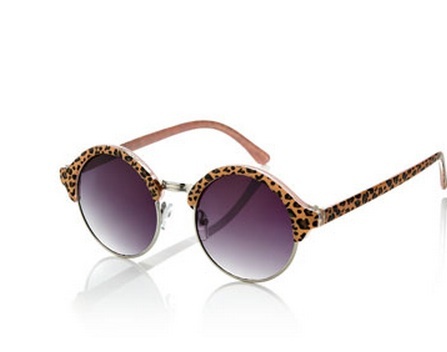 I adore Linda Farrow sunglasses. 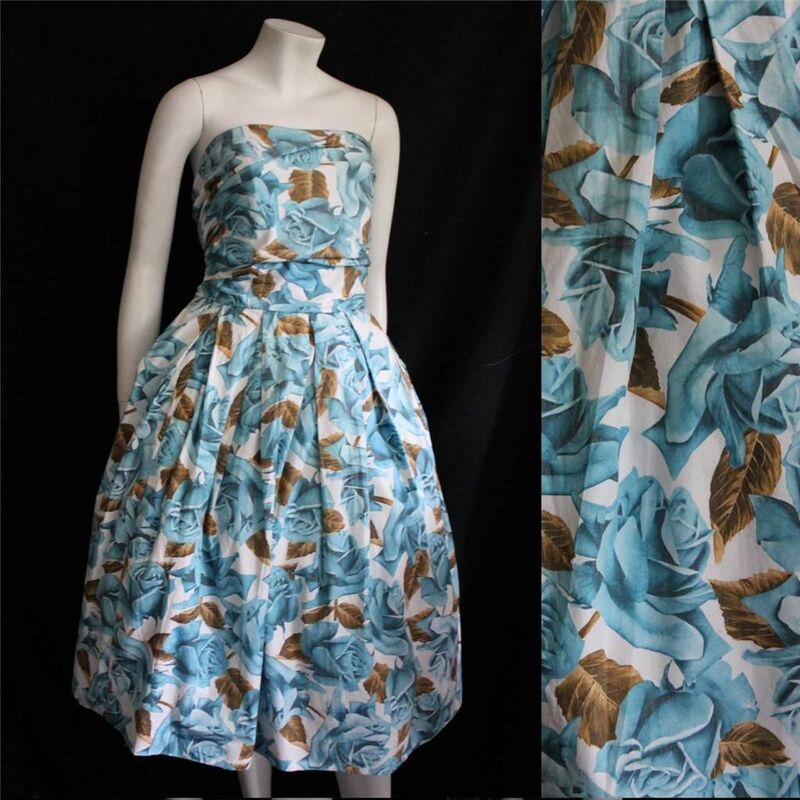 I have a few pairs of vintage numbers and currently there are lots of Linda Farrow collabroations on offer. This pair of exaggerated cats eye produced in collaboration with Agent provocateur. 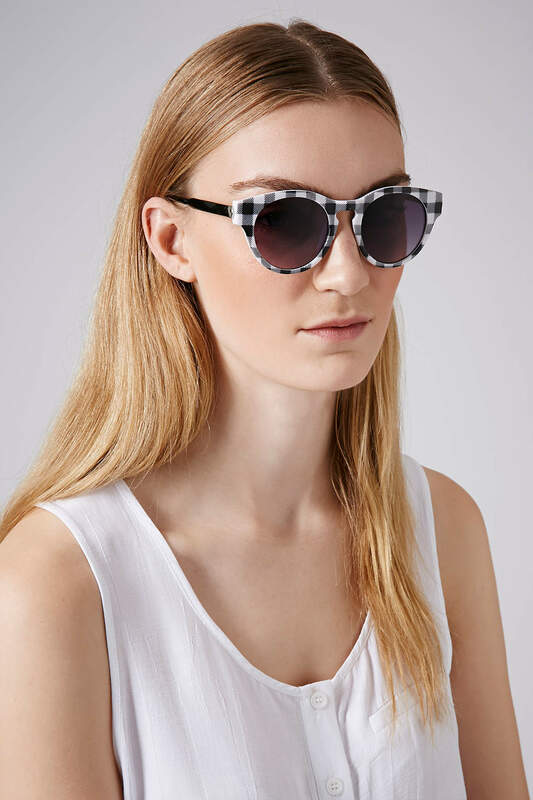 These Prabal Gurung collaboration sunnies are pretty cool too. 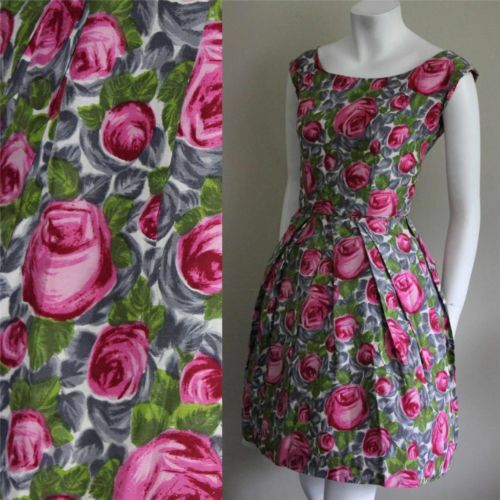 Also come in lilac and yellow! 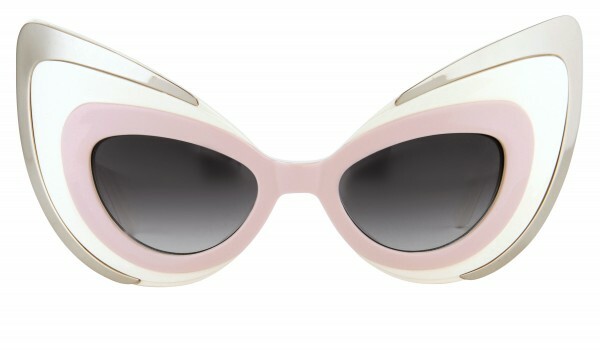 Every year Miu Miu have simply incredible sunglasses on offer. 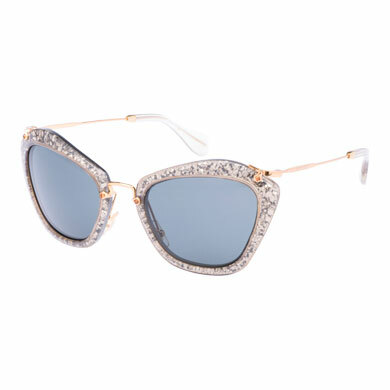 This incredible pair have super sparkly frames. 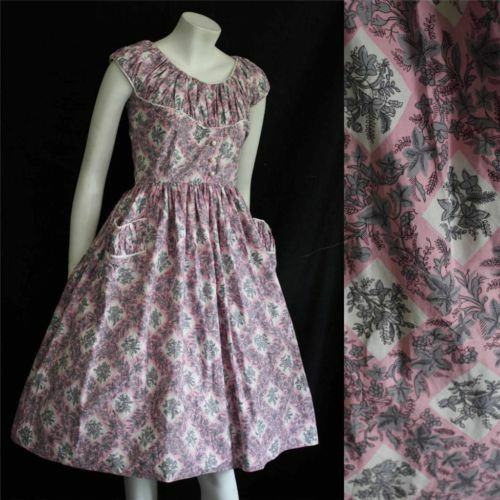 You can also get these in yellow glitter and red glitter.